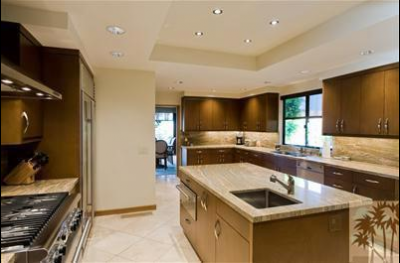 Rancho Mirage Community Homes for Sale in Thunderbird Heights. 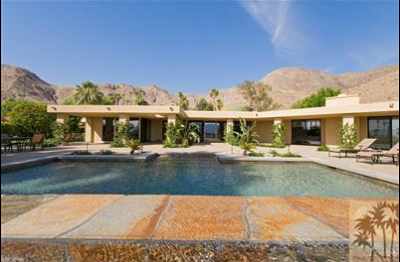 Perfect Rancho Mirage Homes! is a gated community that rests on a hillside, close to the Thunderbird Country Club. The neighborhood was first established in the 1950’s, and offers a medley of classic styled homes, remodeled classics, and new construction. 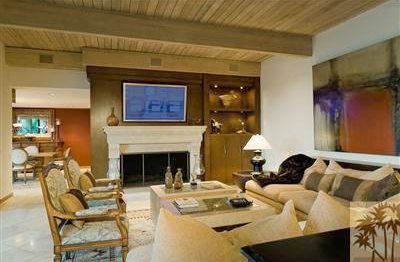 Being located in the center of Rancho Mirage makes Thunderbird Heights a very desirable neighborhood in which to live. And as for convenience, there is a tunnel that runs under highway 111, which directly connects residents to the Thunderbird Country Club. The country club offers a par-71 classic course that’s been around just as long as the community has. As one of the oldest courses in the desert, it was remodeled in 1987 but still serves as THE place to be for the rich & famous, as well as celebrities. Thunderbird Heights is also the former home of Frank Sinatra, which explains why there is a street named after him in the Rancho Mirage neighborhood. Homes in Thunderbird Heights vary greatly in price, but are going to be some of the most elite homes in the area. If you want a slice of desert paradise in a famous neighborhood that offers luxurious homes, both old and new, you should expect to pay between $975,000 and $3.2 million. Most of the homes were built in the sixties and seventies, but there are many remodels and new construction projects available to you as a buyer. One thing is certain; if you’re looking for the most well-known, exquisite setting for gated community living, Thunderbird Heights is what you want. Homeowners Association fees in Thunderbird Heights are relatively affordable at only $125 a month. You are paying for prime real estate, after all. 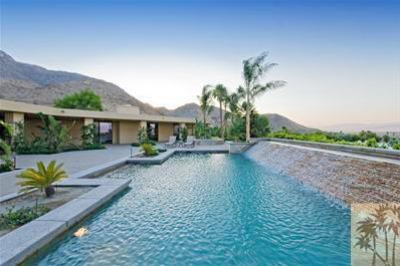 Most of the homes offer panoramic views of the valley and desert with large lots and spacious living quarters. This neighborhood is also home to the Annenberg Estate, which creates popularity for many who know of the curious nature of this sprawling 205 acre estate. While many other neighborhoods boast completely new construction and many different amenities, you’re sure to find the exact things you need and want in Thunderbird Heights, and it all comes with a little charm from years past. Living in a new neighborhood might be enjoyable for some, but wouldn’t you rather live in a neighborhood with history, charm, and scandal of the Hollywood 50’s and 60’s? Thunderbird Heights offers just that, from its older style homes to many rich and famous inhabitants that spread scandal throughout the community. This neighborhood is the best of the best, and offers everything that you could want in a luxurious golf course community. From classic charm to modern amenities, Thunderbird Heights lacks nothing. If you’re interested in seeing the available properties in Thunderbird Heights, or simply would like more information about these hard to find homes, contact us today. We can help you find the home of your dreams in a community that meets all of your needs for luxury, sophistication, and serenity with all the perks. Don’t hesitate or you might miss out; call us now to set up an appointment and get started. If you would like to see property at Thunderbird Heights, please call us at the numbers below. Were committed to helping you find the home of your dreams.